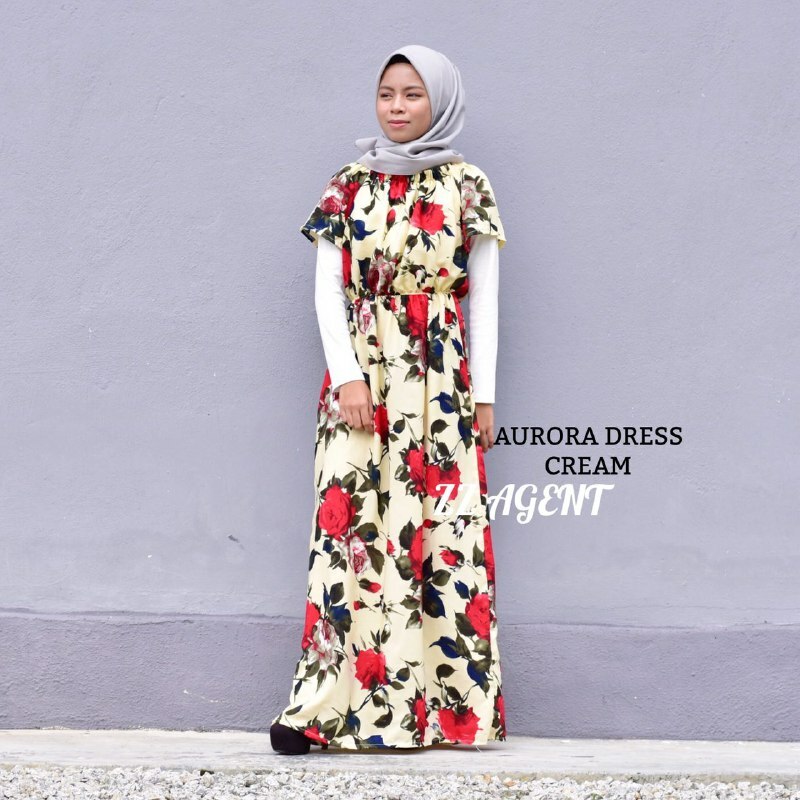 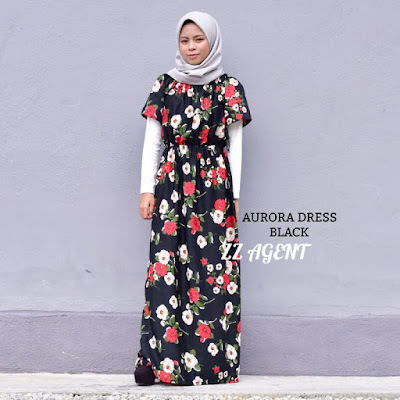 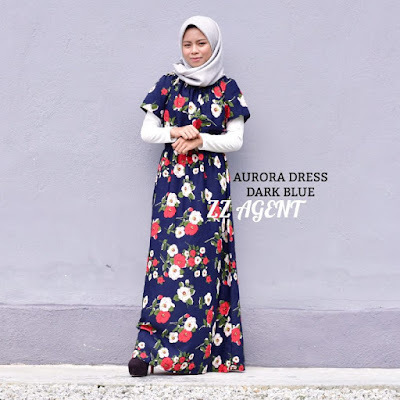 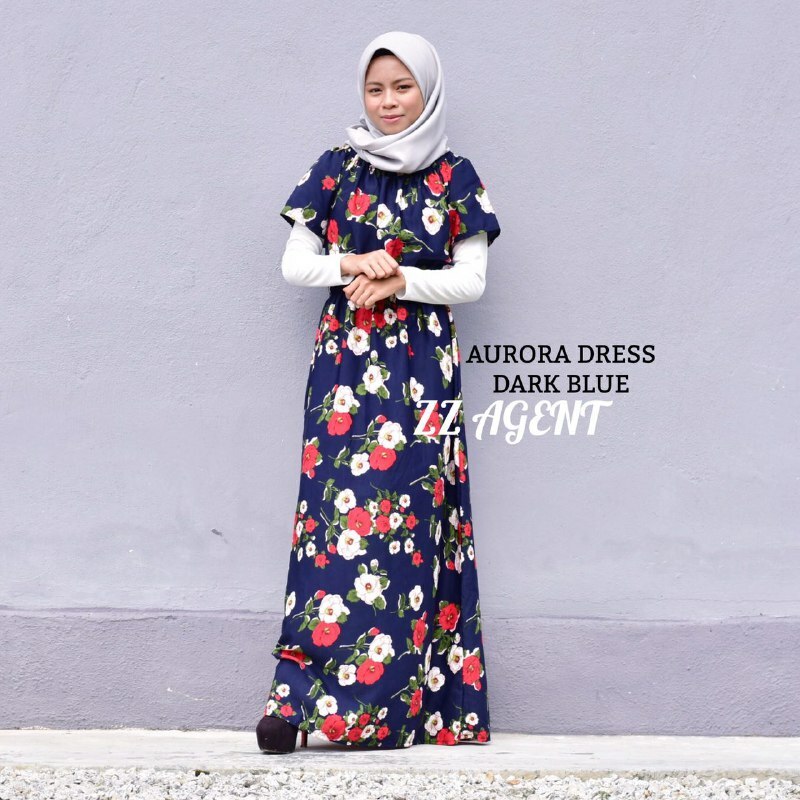 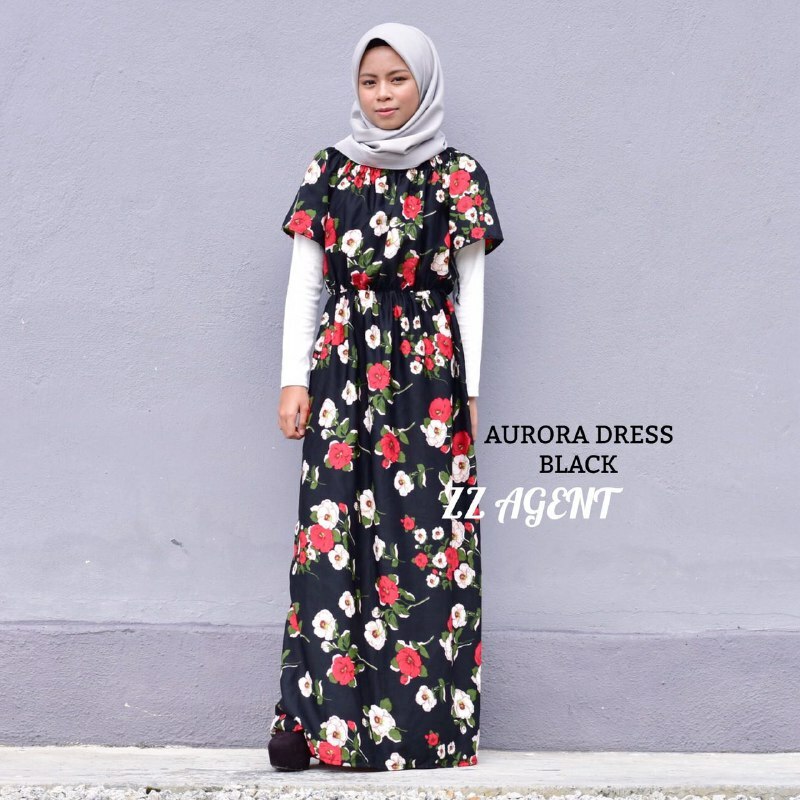 AURORA DRESS | trendy.... beauty..... anggun.....! 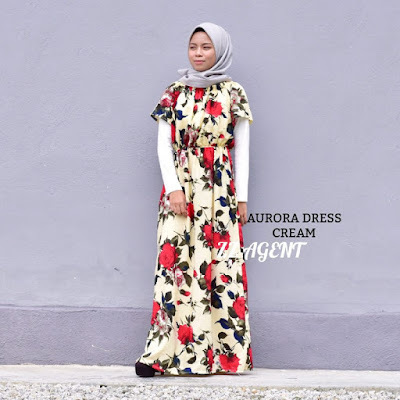  Material Chiffon Crepe . 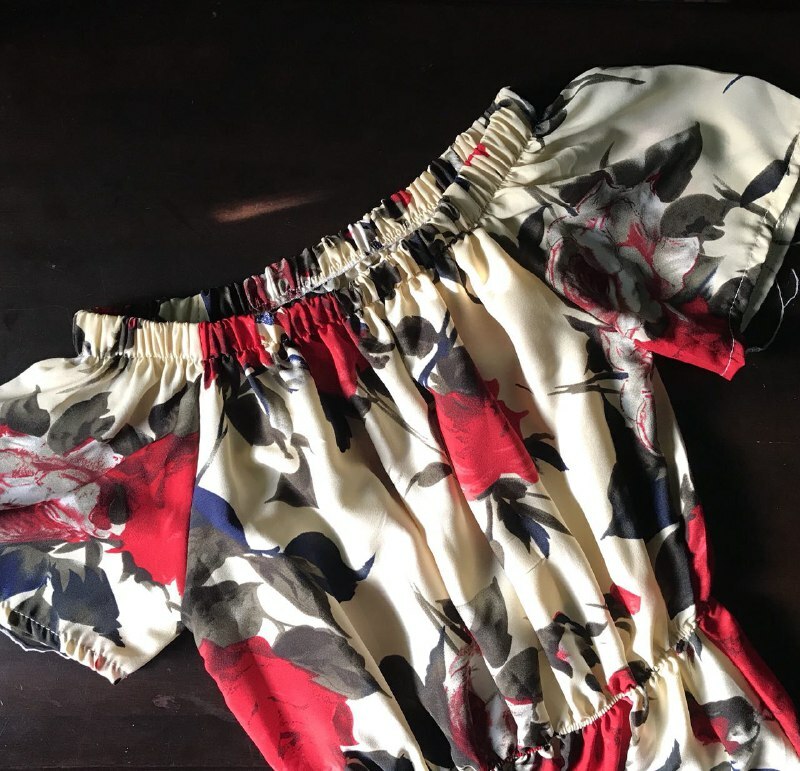 ✔Waist : Can fit until 38"
✔Hip : Can fit until 42"